On Sunday, October 16, 2016 at Wildwood Community Church, I preached a sermon based on Romans 14:13-23. 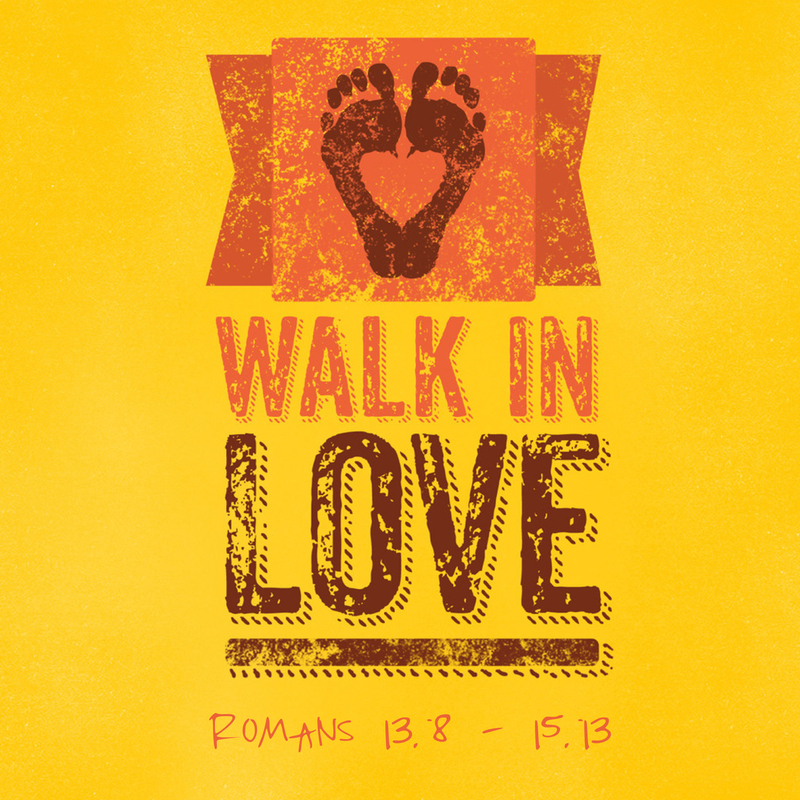 This message was part 4 in the “Walk in Love” sermon series. Below are a set of questions (related to the message) for personal reflection or group discussion. Think of the kinds of friction you sometimes have with other Christians over issues that the Bible is not clear about. What ares some of these issues, and how have you dealt with these disagreements in the past? How have other people’s actions ever led you to sin? How have your actions ever led others to sin? What would it look like for you to make decisions regarding areas of Christian liberty that would (as their primary ethic) be to love others?